Cortana is a quite important character from the Halo series was developed by Bungie Games and debuted in Halo: Combat Evolved (2001) on the XBOX. 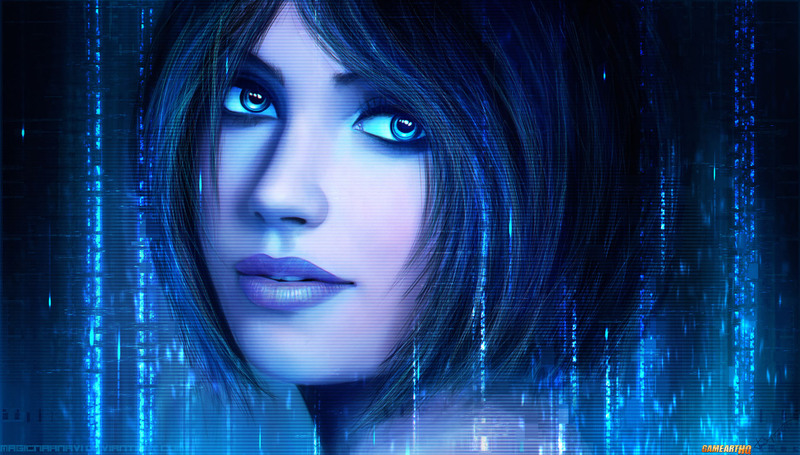 She is an artificial intelligence and returned in the later Halo games up to the 4th part of the series. She “died” in Halo 4, but dying in video games does not automatically mean that Cortana won’t be in any future Halo games. So far she was never a playable character but is helping the main protagonists during the campaign(s). In 2015, Microsoft named their personal assistant software in Windows 10 after Cortana.